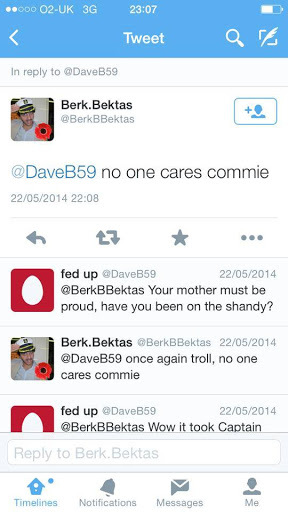 TheBlueGuerilla: Berk Bektas Back With the Conservatives. BERK BEKTAS, who you many may remember quit the Conservative Party in a blaze of publicity, has decided to hop-scotch back to the Tories, TBG can reveal. Times seemed a bit ropey for the Conservatives when Bektas turned away from the party after many defections to UKIP and other parties in 2014. 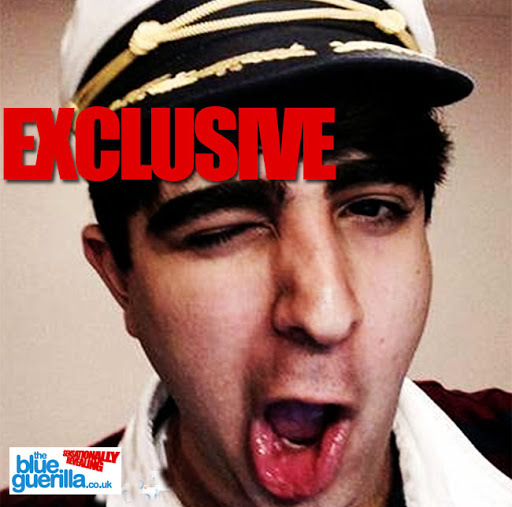 However, the Tories turned it around winning a parliamentary majority in this past May's General Election and sources now claim that Bektas is back in the Tory fold despite being Chairman of the Brookes Labour society. One young Tory claimed: "He seems to like being chair of everything... but clearly has no set in stone views himself." Currently he is 'Conservative' in name only. A defection of this sort is just about plausible if he was a disillusioned Blairite, were it not for the fact that he is and remains a Corbyn supporter. It is said the reason for his change of heart was the Oxford Union debate on the EU a week ago Monday. Berk is a Eurosceptic and, like a pillow, mimics the impression of whoever influenced him last. Berk for CF National Chair! I have now defected back to Labour! Churchill once said "anyone can rat, but it takes a certain ingenuity to re-rat." Now that I have ratted, re-ratted, AND re-re-ratted, I think future generations will say my genius out-shines even Edmund Burke and that I am now truly the Greatest Berk of all!